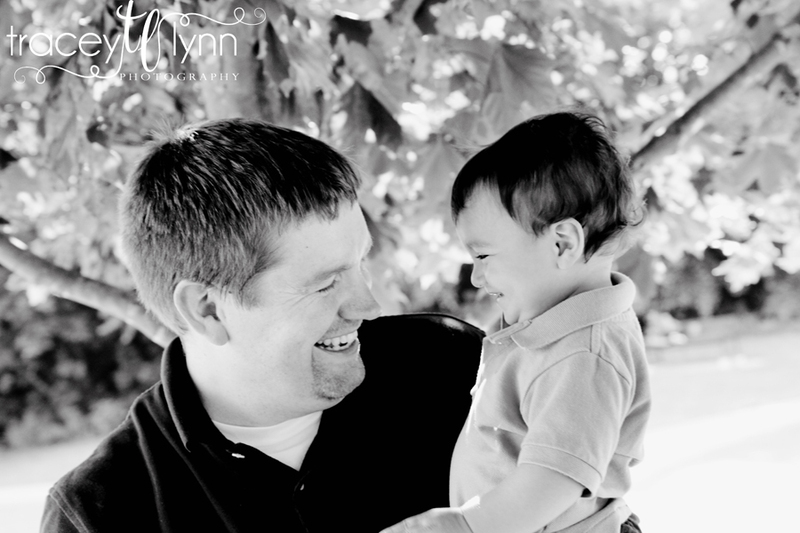 Tracey Lynn Photography: Northville, MI Baby Photographer | One Year Old! Ford Field Park, Griswold Street, Northville, MI 48167, USA You don't realize how quickly a year flies by until you have a baby and you see how much they change in just a year. Or in my case when you take their newborn photos and then suddenly you're taking their one-year photos! 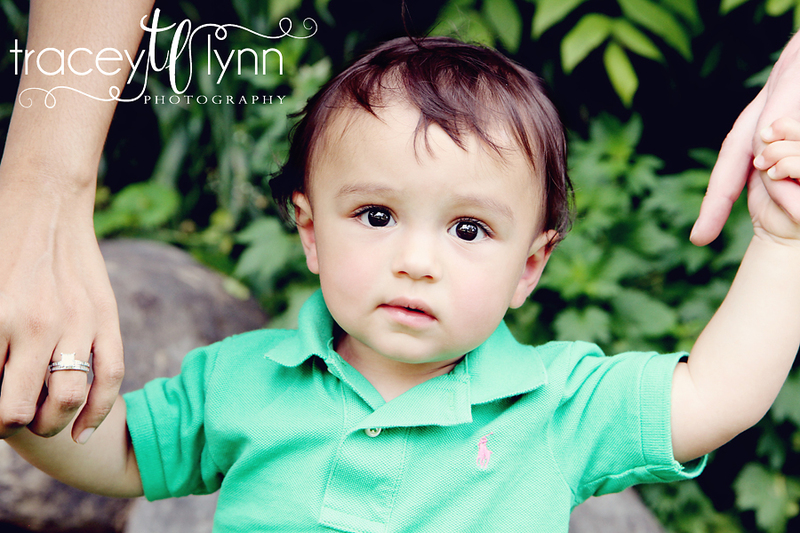 Nolan is one of my favorite kids to photograph. He's always got a giant smile and the brightest eyes. 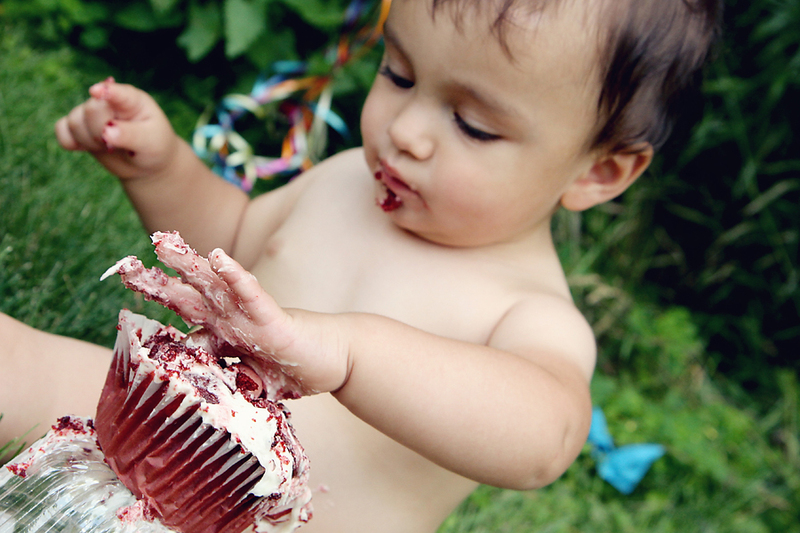 It's amazing just a year ago I was photographing him at a few weeks old and now he's toddling around and stuffing cake in his face :) It's so much fun watching kids grow up. 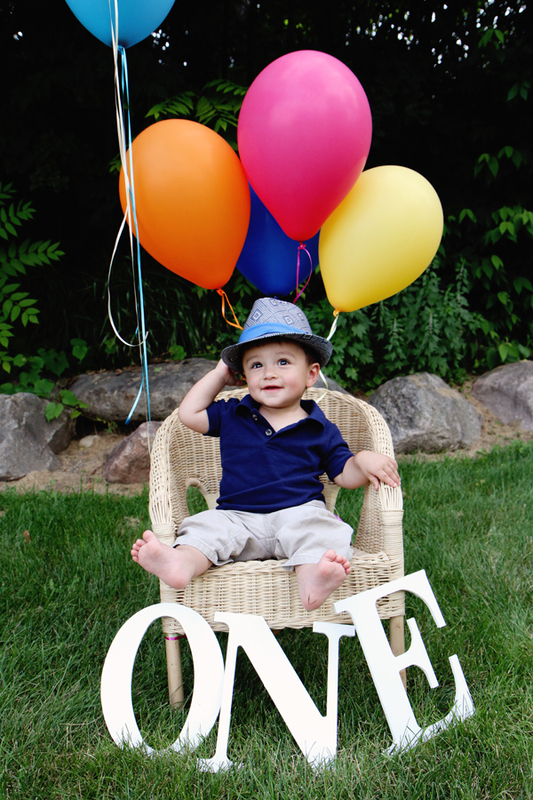 Happy first birthday Nolan!